And the art of tattooing keeps changing and growing as this exhibit of body of work by 70 artists from all around the globe is supposed to show. More tattoo artists: interviews with artists from Denver area, a quite unusual comparison of tattoo artists in Iran and US and a tattoo exhibit in Austria. 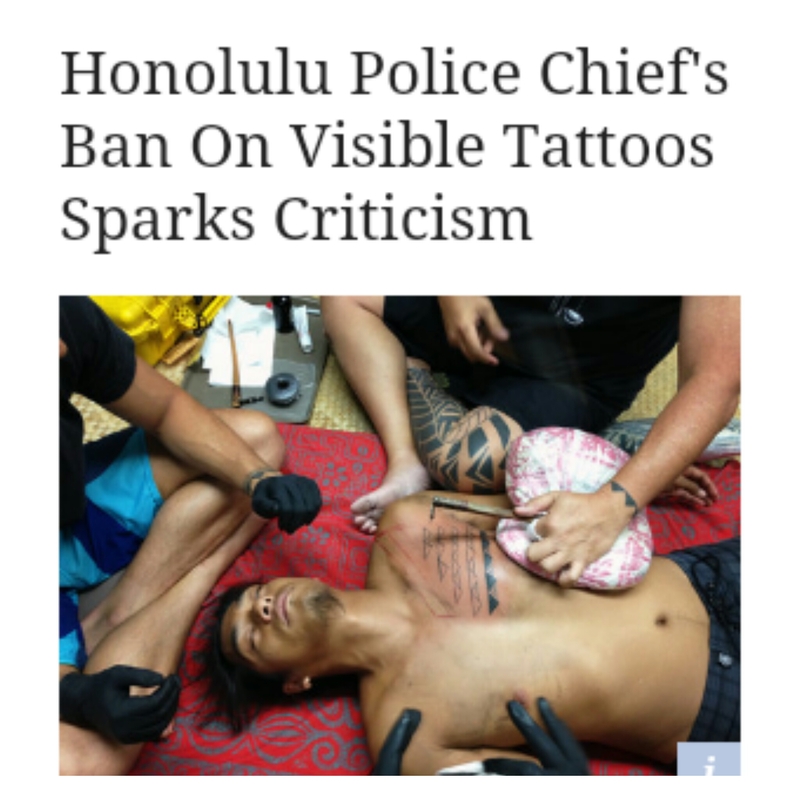 Not so new trends in tattooing in an article from NY Times and a new Ink Reality TV show called Épic Ink’ is supposed to be aired in August. Finally, a small but interesting update on Christian tattoos in Germany where a certain pastor wanted 29 people with Christian tattoos to show up for a Sunday celebration. hooks and nature – a perfect combo!